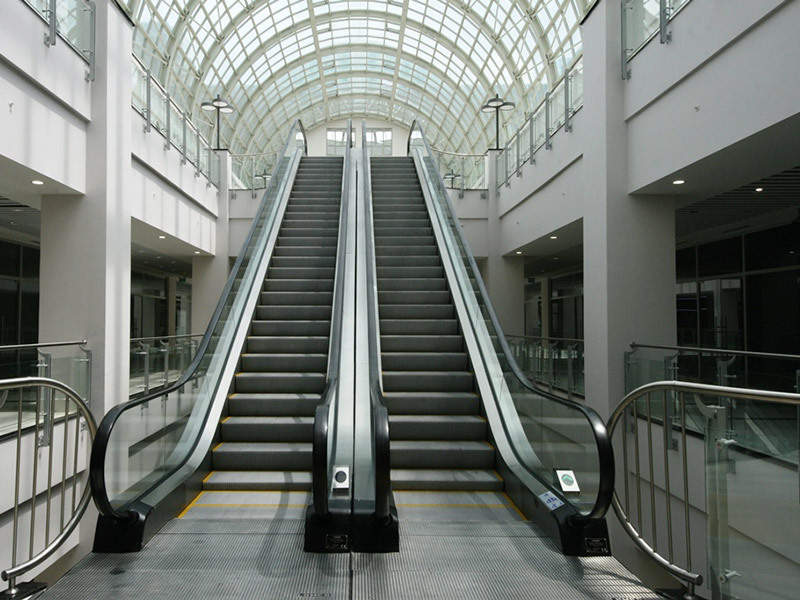 We serve to our clients with escalators and moving walks in heavy human traffic. 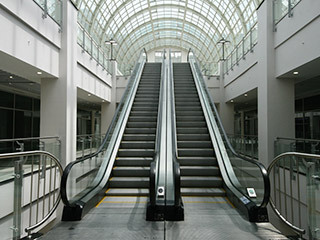 Escalators and moving walks supply human transportation permanently and confidently. We offer the alternatives of the step width and lilt angle for a suitable installation.